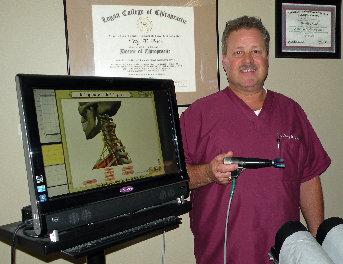 By using Ultralign Technology, Dr. Burk can scientifically measure and gently treat fixated (stuck) spinal vertebra in order to restore and maintain proper movement. 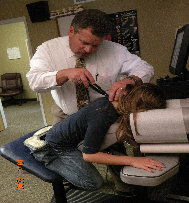 Using this technique Dr. Burk is able to give his patients, from new born to geriatric, a high tech adjustment. This Adjustment is Comfortable, Computerized and always Consistant!